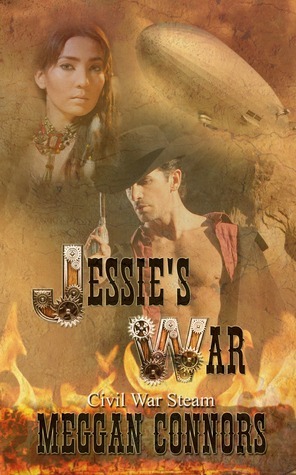 The Release of Jessie’s War! Today is April 1! 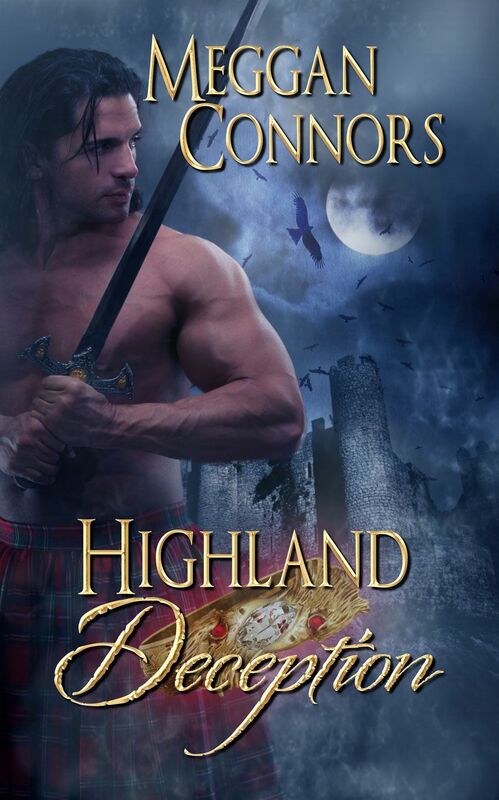 And, I’m not joking when I say that Jessie’s War is out on Amazon. 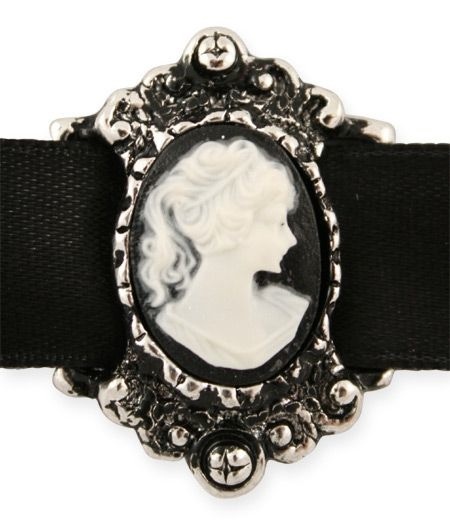 I’m starting a blog tour, and holding a contest–one lucky winner will get a cameo choker! Here’s a picture. As you may know, we recently got back from vacation, and I’ll post pictures of our trip to the coast maybe tomorrow. Or Monday. Or, more to the point, whenever I get around to it. But today’s post is dedicated to our final hotel, where we stayed on our visit to Six Flags. Maybe the title tipped you off, but it’s wasn’t exactly The Ritz. Here’s the thing: I am not a hotel snob. My favorite hotel/motel, where we stay every time we go to the coast, is solidly two star. Sure, it has cracked bathroom tile and no internet or cell service, but the towels are clean, the housekeeping crew vacuums every day, and it has a balcony that has an ocean view and easy beach access. There’s a pretty good Thai restaurant RIGHT THERE. Not to mention, it’s cheap, and cheap is good. Did I mention no internet or cell service? Yeah, I’ve finished two books in that hotel. So I didn’t think much of staying in a two star in Vallejo, especially since it was a brand that is usually pretty decent. You know the tier: high enough to have national exposure and advertising, but still cheap enough to be affordable for a family of four on a tight budget. Except when we pulled in, the hotel looked a bit…murdery. Our non-smoking room reeked of tobacco, was dim and a little grungy. Okay fine. The bed was lumpy. Okay fine. The wrought iron fences that were supposed to fence in the downstairs patios were broken. The pool had more security than my room did. At least it pretended to have security. Sure, those gates weren’t locked either, but at least it had a gate that wasn’t unhinged. It could pretend to be secure, if it had to. He was less than amused by my assessment. Hey, it’s not like we didn’t pick the place together. In any case, we went to Six Flags, and it was really fun. We went to dinner at Applebee’s, which was good. (See, we’re big spenders. I actually really like Applebee’s). Then we came back to the hotel. The tapping… the tapping… the infernal tapping! Anyway, I woke Husband up. After all, he’s supposed to be the monster bait, and he was sleeping right through monster time! What good is monster bait if it isn’t actually bait? Eventually, he got up, pounded on the door, and told them they needed to move along. In his best cop voice. They did. Kids slept through it, though Chewey did remark on the tapping in the ceiling that went on “all night long”. Which then prompted his parents to break out into a sleep-deprived Lionel Richie rendition that made Monk groan and beg that we turn on the radio. But, that being said, we survived the night, went to the park, went on many rides, and then drove home. Overall, a nice vacation. If you don’t count that final night in the Hotel on the Corner of Assault and Battery, a great one. Next time, I think I’m staying in the Marriot.